We are honored to have this pleasure and privilege to invite you to celebrate with us an important anniversary, 10 years of establishment of National PET Center as a part of Center for Nuclear Medicine Clinical Center of Serbia. 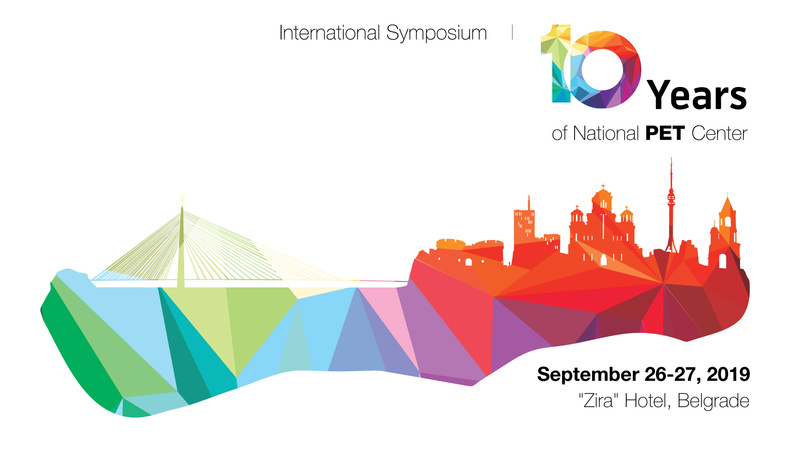 Symposium with international participation “10 Years of National PET Center” will be held September, 26-27, 2019, at Hotel „Zira“ in Belgrade. During these two days, except remembrance on introduction and exact beginning of positron emission tomography in Center for Nuclear Medicine Clinical Center of Serbia, as well as analysis of the results achieved, we plan to exchange knowledge, opinions and experience with colleagues in Serbia and abroad and to get to know new trends in positron emission tomography. Through the lectures, members of Center for Nuclear Medicine with guests from other parts of the country and abroad will present new facts and ideas, share experiences and upgrade knowledge from all the fields of nuclear medicine and related fields. We will elaborate questions important in everyday routine, show new trends and present original scientific papers. This celebration presents a motivation to contribute to further development of this field with our own efforts, learning and initiative. We invite you to enrich our celebration with your participation and wish you a pleasant stay in Belgrade.